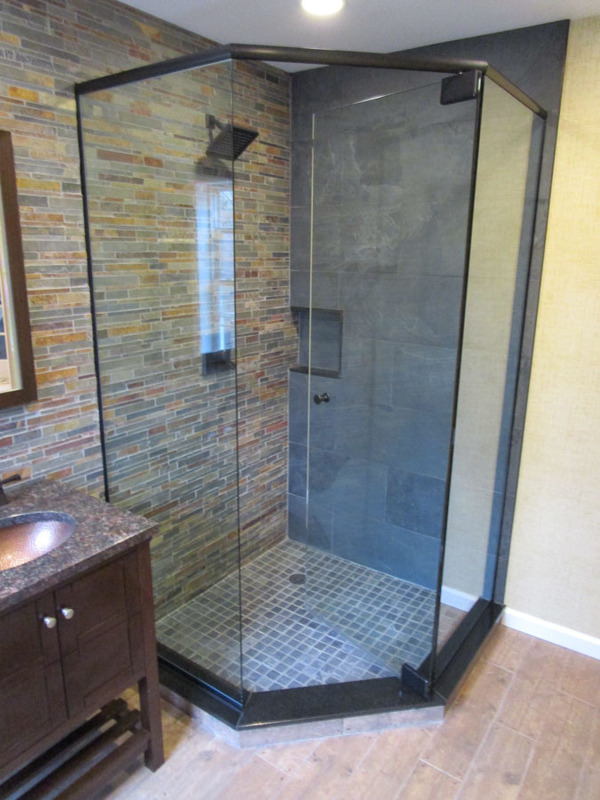 No matter how large or small, let Brewster Glass design and fabricate your next home glass project. For over 50 Years, Brewster Glass has lead the industry in the installation of residential glass in Putnam, Dutchess, Fairfield and Westchester Counties. We are family owned and operated and pride ourselves on offering quality service and personal attention. Talk to our team and see how Brewster Glass can enhance your home and exceed your expectations. 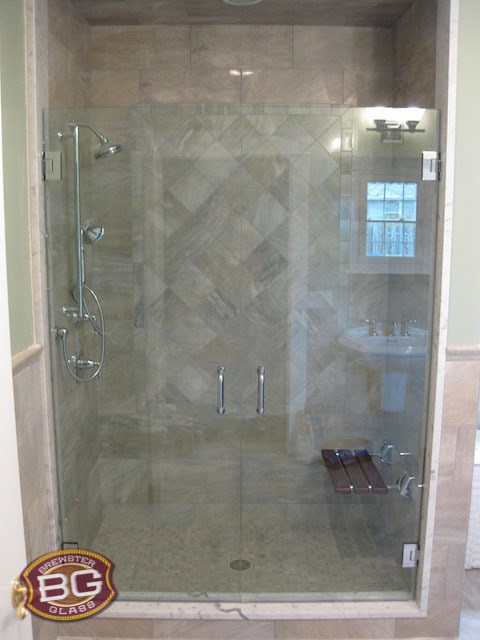 Shower doors are just one of our specialties but RIGHT NOW save on shower doors and sliding tub enclosures including brand names such as CENTURY. 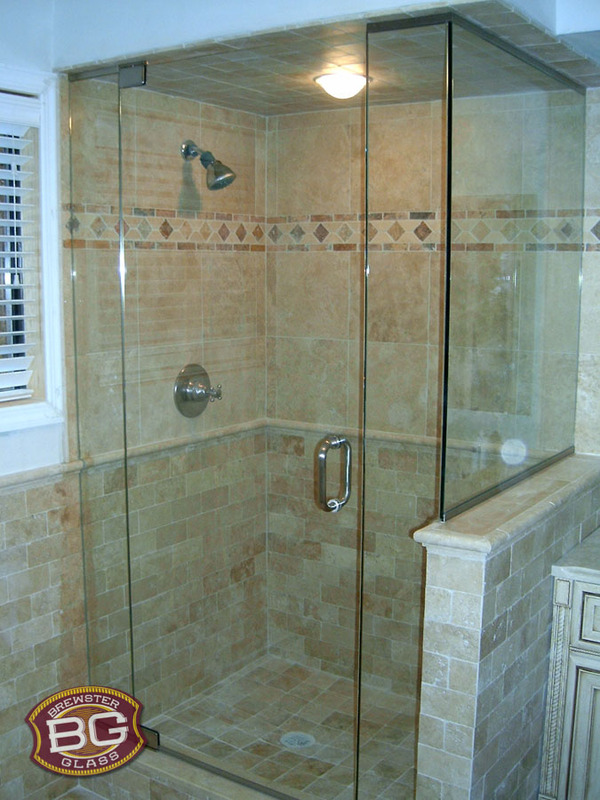 We also design and install the latest in frameless glass enclosure for that distinctive look in your new or renovated bathroom.